Super Chief Films has been producing movies, TV shows, documentaries, commercials, videos since 1978. We have worked with Academy Award, Emmy, Tony, and Grammy Winners, plus a Pulitzer Prize Author. 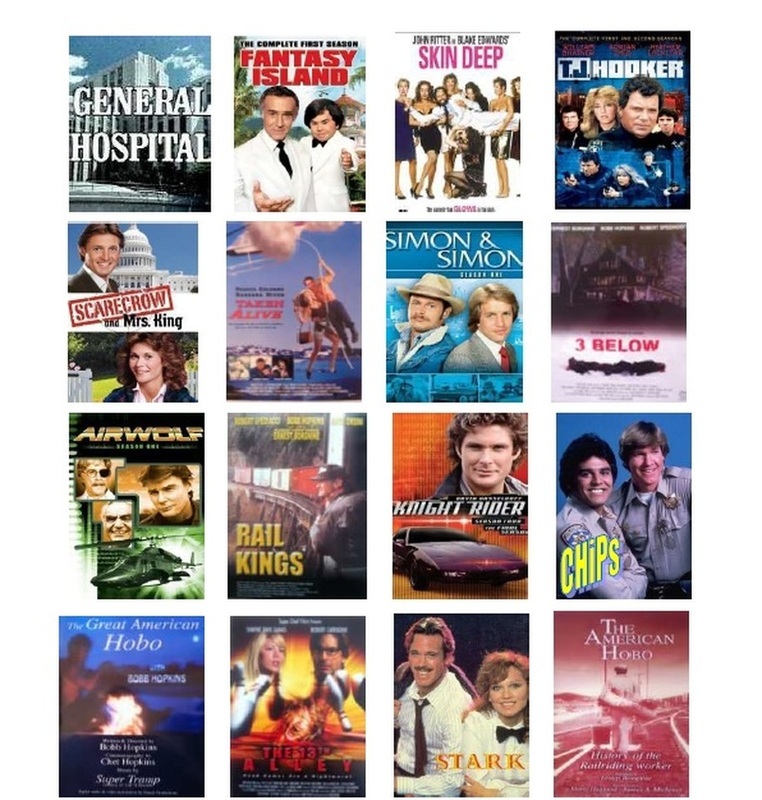 Below are some of our past productions. Synopsis - Justin works at a bowling alley while studying to be a special effects artist. After hours, he and two buddies invite three young girls to go "strip bowling." Suddenly, Justin scares everyone with his horrific jokes. Unbeknownst to the partying kids, they are discreetly observed with disdain by Hal, the pin-setter mechanic and a former priest, and Zeke, the security guard and a devil worshiper. Problems arise the next time Justin and his pals lure three girls into their “scare” routine on the 13th alley. Suddenly, the joke is no joke and everyone runs to escape, but all exits have been boarded up! Who is trying to kill them? Hal? Zeke? Or an evil spirit? 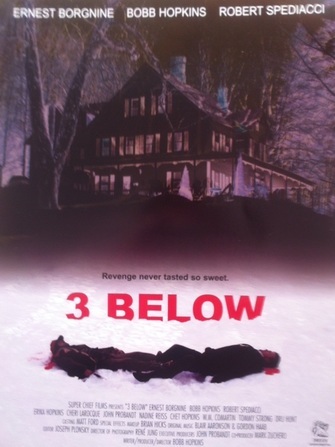 Synopsis - Academy Award Winner Ernest Borgnine is the mastermind behind this suspenseful murder-mystery, based on a true story about a peaceful Vermont farming valley that was flooded to create a luxurious lake resort. One evicted farmer, whose mother and ancestors were buried in their 250 year old back yard cemetery, warned of the terror that would one day strike the three greedy perpetrators -- a land baroness, billionaire banker, unscrupulous politician. Ten years later, a blizzard strands the 3 perpetrators and several other characters at nearby Ramage House, an eerie 28-room mansion built in the 1800's. During the stormy night, retaliatory spirits are awoken by the three greedy mongers. But who is exacting revenge? inheritance. No one believes his claim to be innocent, so he skips his court date and flees town to find the real killer, Phantom 13, a crazed freight train hobo. Riding speeding boxcars through several western states, Preston encounters hostile train yards, vicious railroad cops, dangerous hobo jungles, a mysterious female vagabond, and notorious hobo legend, the Baron, and his colorful gang, The Rail Kings. In a surprise ending, Preston finally confronts Phantom 13. Synopsis - In this intense action adventure filmed on the enchanting Italian island of Sardinia, a beautiful secret agent (Barbara Niven) recruits a local sculptor (Franco Columbu) to aid her in rescuing a presidential candidate's (Robert Ginty) kidnapped mistress. (Frank Stallone), who is hiding out in Sardinia because he is tired of crooked American politics and wants to do something about it. When his plan backfires, Stallone tries to extort a large sum of money from Ginty in exchange for Ginty's mistress. Therein begins a case of mistaken identity as Niven and Columbu get in one scrape after another while tracking down Stallone. Synopsis - Academy Award winner Ernest Borgnine, star of the classic train movie "Emperor of the North", hosts this remarkable examinationof the uniquely America Hobo. Hear compelling tales of life as a migratory worker from these notable former Hobos, such as Pulitzer Prize winner, James A Michener, country music legend Merle Haggard, and many other adventurous free spirits who have crisscrossed our vast nation on the awesome railroads. 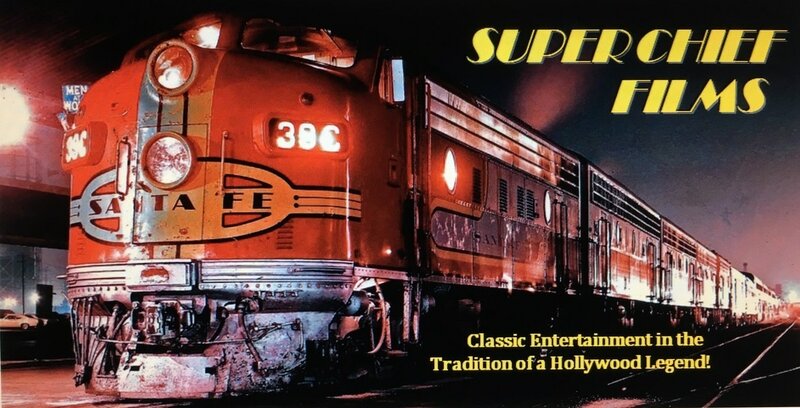 In addition to the nostalgic, vintage steam locomotive footage and today's spectacular diesel trains, the soundtrack is rich with classic train/hobo songs, including many by Merle Haggard. Becoming a professional actor isn't easy, but is achievable. This comprehensive visual guidebook details the 15 crucial steps to becoming a working actor and member of the Screen Actors Guild. There are tips on how to survive in Hollywood by finding affordable housing and good paying jobs while going to acting school and auditions. Insider strategies reveal how to find an agent, the best cold reading techniques, and the proper etiquette once on the set. Also included are inspiring interviews and tell-it-like-it-is advice from experienced teachers, photographers, directors, producers, agents, and casting directors. Synopsis - This PBS-TV documentary, part of the Super Chief series, The Great Americans, explores the challenging lives of loggers. Filmed at a remote logging camp on Zarembo Island in Southeast Alaska, learn about the rugged men living in bunk houses, the adventurous families residing on house boats, the fearless bush pilots, who perilously fly radar-less seaplanes to provide supplies, and the one room schoolhouse teacher who educates all grades 1-12.
the forests and leaving no footprints behind.